How much thrust for a grass field takeoff? I will be building my first electric aircraft ever, and my first jet ever (I have lots of building experience, construction isn't a problem). After looking at my options, It seems that the Ziroli Turbinator E-90mm (50" ws - Ziroli Turbinator E-90mm - $119.00 : Laser Design Services) may be the best choice. 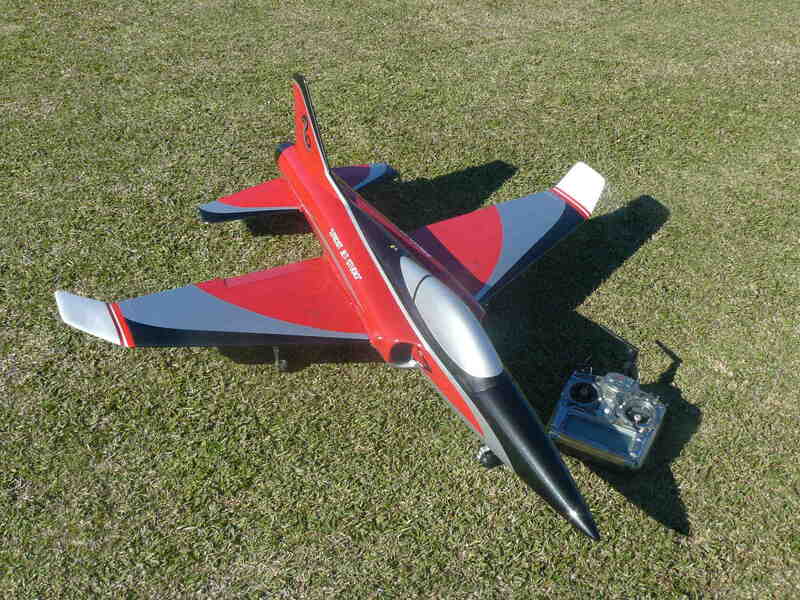 If I had any electric/jet experience at all, I'd prefer to build the RC Custom Jets L-39 Albatros 1:6.5 (http://www.therccustomjets.cz/en/mod...-construction). But since they come with no plans and build threads are few, I think that the Ziroli may be the way to go for the first electric/jet build. Anyway, I'd appreciate suggestions for EDF/battery setups that would be suitable for Grass Fields. I know only glow prop planes, and have a good idea of how these planes will perform before I build one. But with an electric jet I have no idea what to expect... I appreciate your thoughts and suggestions, thanks. Very simple answer to your question, "the more the better", but it all depends on how heavy you built it. RTF weight will be 5 - 6 pounds. 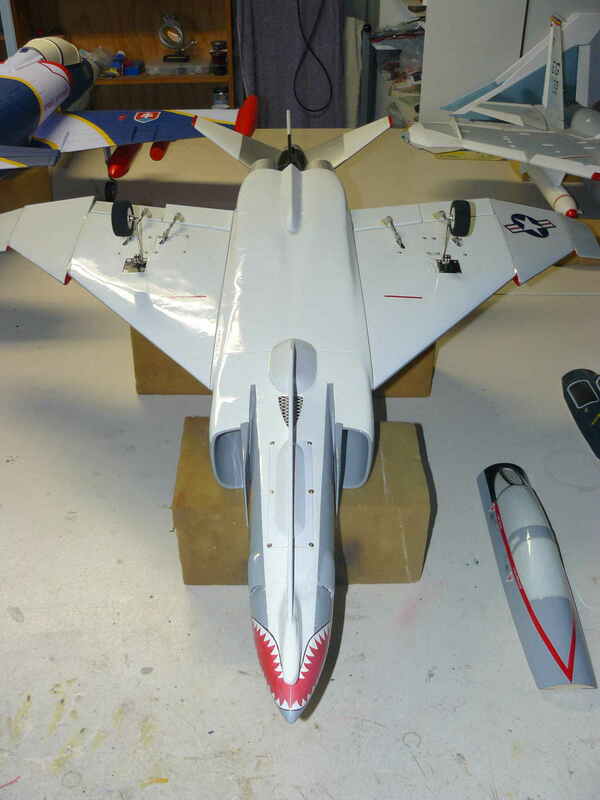 Mate, as a first EDF jet I would suggest to go for one of the ARF foamies, there is so much to choose from in any size. Lot better choice for the grass fields than some balsa sticks build one. The Turbinator is a pretty easy model to set up, I have done fans for a few customers who built the short kit. Your only real decision is whether to go 6 cells or 8 cells. If you want the fan to be usable in other more advanced models down the track then I would look at setting it up with electric retracts and 8 cell fan system. The cost of fan/motor is the same for either, only the ESC will be a little different, and you will use a pair of 4000-5000mah 4s packs instead of a single 5000-6000mah 6s pack. This fan unit is a custom Jetfan that puts out a lot of thrust, on strong batteries you will see 4.5kg initially, taking off from grass is no issue. I use the slightly milder one in my Black Horse T33 Lightning, it weighs 4kg ready to fly, that's almost 9lb, takes off in around 100ft on grass, smooth as silk, the Turbinator will be just as if not easier to get up. I send fans all over the world, bear in mind the pricing on the website is in AUD so converting to USD multiply the price by 0.78 to get an approximate figure. Grass can be an issue for heavy wing loaded EDFs, 5-6 pounds is pretty light but it all depends on the actual size of the model. And there is a grass and the grass, I fly off the goat tracks but there are manicured fields as well, requiring lot smaller wheels. This "Habu" I bought four years ago was so heavy the chap could walk faster then it rolled along the grass while trying to take off! After few mods I got it going of any surface, there is always a way. Build them "light"! After some innovation flies of any surface. Tho, much nicer off the site like this. After few easy rotations off the beach sand I took my latest project to my grass strip to see how it goes, no hope! 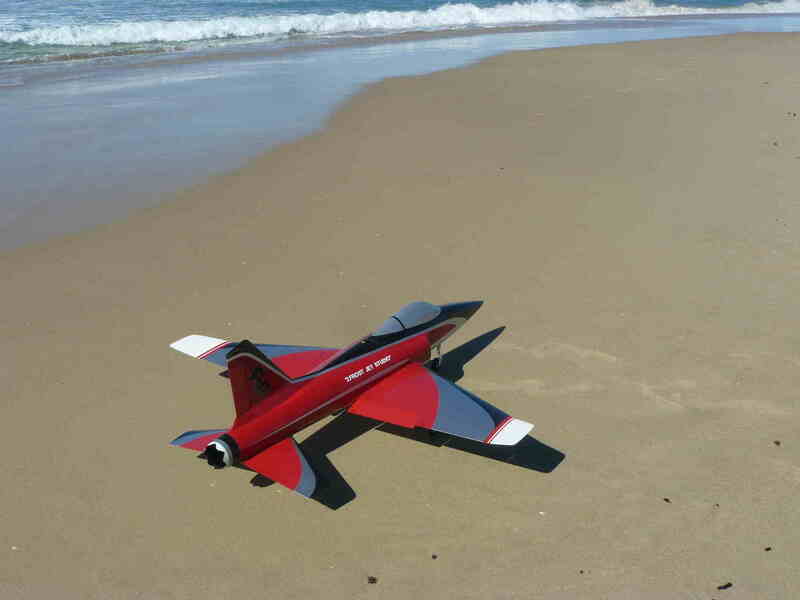 Maybe in the winter month when the strip gets hard and dry with decent head wing I could take off this short 70 meter runway so after little mod she is now a catapult launcher, instant flying speed in one second. Just like on the carriers. Nose gear converted to catapult system with the skid/hook. foot. It weights 8 pounds. I am using 5,000 Mah 6 cell. I haven't had a chance to radar it, it I would guess around 90 mph.